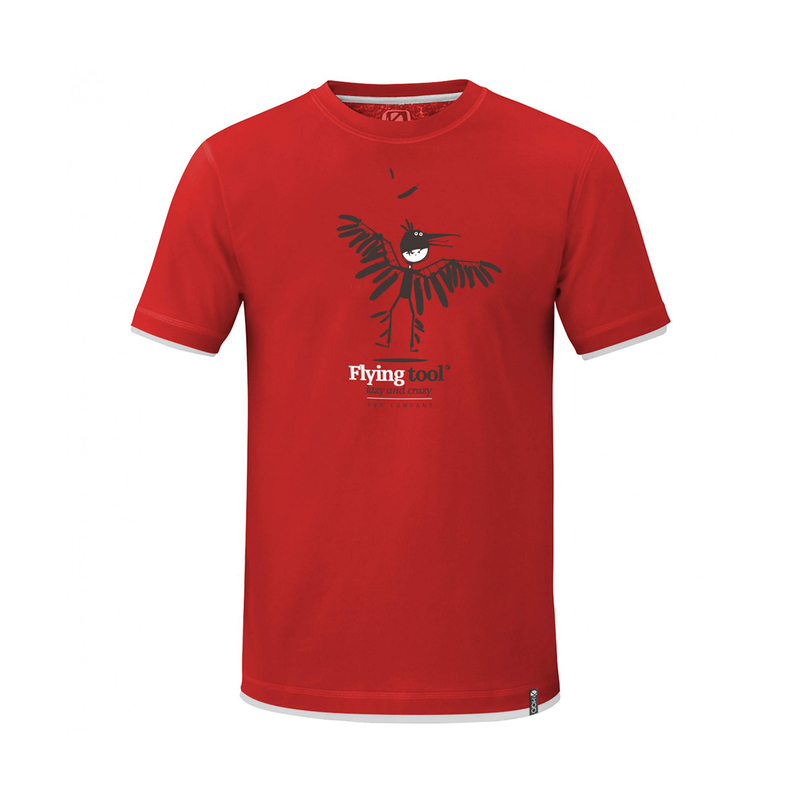 The ABK Birdman Tee offers breathability and stretch for comfort and mobility whilst climbing. A blend of organic cotton and elastane provides casual comfort with performance stretch. A versatile and functional t-shirt.